Will Cosmetic Dentistry treatment Make My Look Appealing? A lot of importance is given to our, physical appearance all over the world. It is important to look good in order to feel good. Millions of dollars are spent each year to improve our looks. One of the main features of our physical appearance that is easily noticed and judged by many is our smile. A person with a great smile and perfect set of teeth is considered attractive by many. 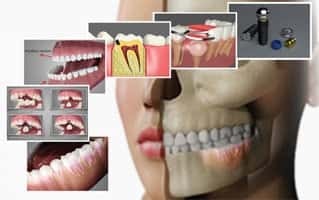 Apart from contributing a huge difference to your physical appearance a perfect set of healthy teeth also has a huge impact on your overall health. 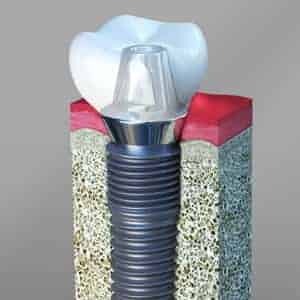 If you feel you are not very confident about your smile, and it is time to give your smile a makeover it deserves then cosmetic dentistry is a perfect solution for your problems. With people becoming more conscious about their looks, cosmetic dentistry has gained a lot of popularity among various age groups in the recent times. Traditionally the branch of Dentistry only dealt with protecting people's teeth from decay. 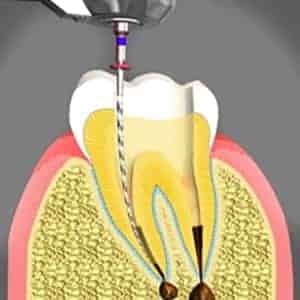 Over the period of time, the branch of dentistry has evolved. Today our dental professionals in Cary can create greater opportunities for patients by creating beautiful smiles without compromising on oral health. 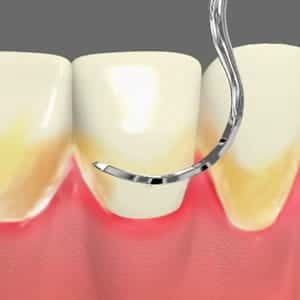 Cosmetic dentists are making continuous effort to keep themselves updated with latest technologies, tools and treatments which transform your teeth and gums through time-saving techniques. Be it stained tooth, chipped or broken tooth, or overly crowded misaligned tooth affecting your looks, with the help of cosmetic dentistry you definitely can make your look more appealing. 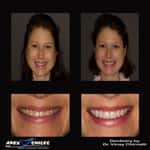 To know more about it talk to our cosmetic dentist Vinay Chirnalli in Cary and Apex NC. 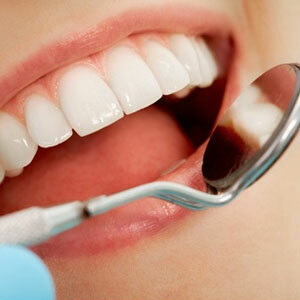 If you are facing any Dental issues, let our Cosmetic Dentist in Cary know. 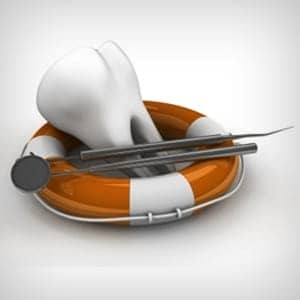 He can recommend what form of dental treatment is right for you. Call us to learn more or to meet our Cosmetic dentistry located in Cary, NC.